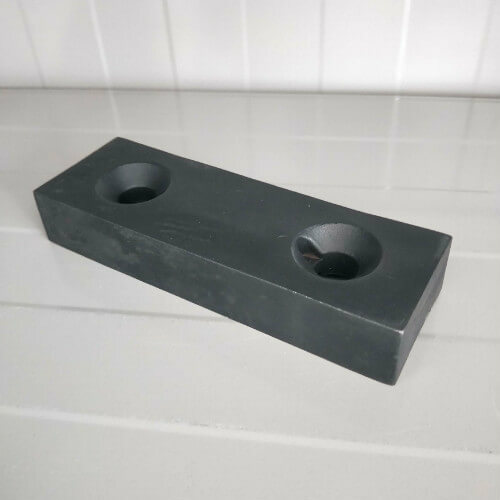 Get a simple solution to all your industrial casting requirements with our high quality carbon steel casting, fresh off our production line and out of quality control. 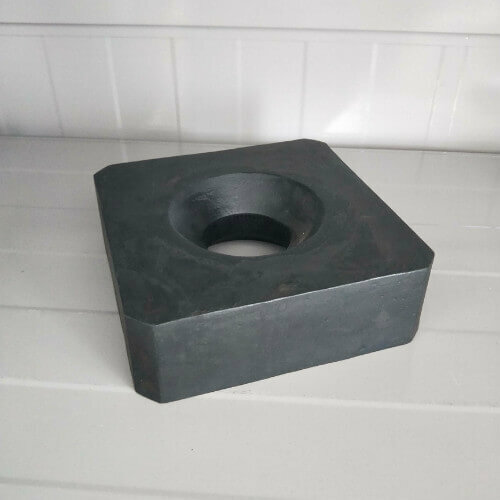 Carbon steel is inexpensive, available in different grades and can be treated with heat to improve its machinability, strength and ductility, making it perfect if you want an economical yet high quality casting solution. We, at Vast, add to the quality of your castings by ensuring that only the best castings are delivered to you since each item that comes off the production line is put through intense scrutiny to ensure complete and end to end visual and technical perfection. 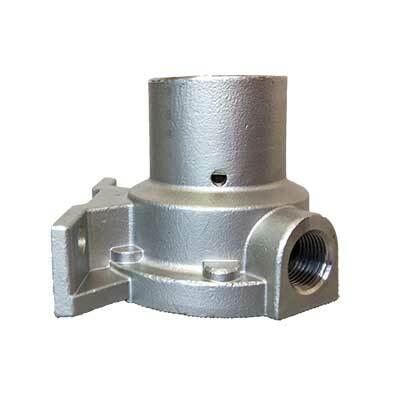 Ideal for all your OEM casting requirements, our carbon steel castings are designed with perfection and precision in mind. Choose from our wide range of carbon steel castings or place an order for a custom design according to your individual specifications. 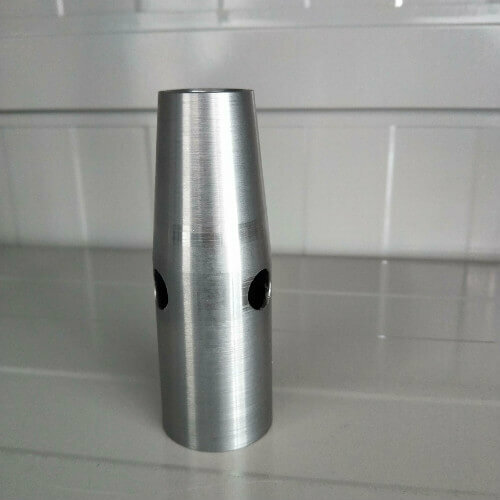 Just give us a sample or a drawing of what you need and we will let you have your new castings in a very short turnaround time, with no compromise on quality, though. We handle large and small orders with the same integrity and attention to detail for each casting that comes off our production lines. Choose your carbon steel castings from us for every application, ranging from hardware and locks, mining and transportation, down to military and firearms and virtually any industry that uses carbon steel parts for their daily operations. We are internationally certified for our quality standards and do our utmost to maintain this same quality across all of our products. 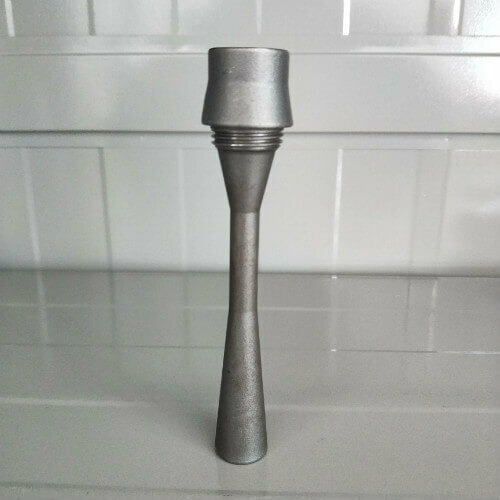 Our casting process vary from lost wax process to soluble glass process and silicon process casting – however, our investment casting methods have always proven to be highly beneficial for quick turnaround times with all the quality needed in the end result for your applications, ranging from door handles to industrial components.